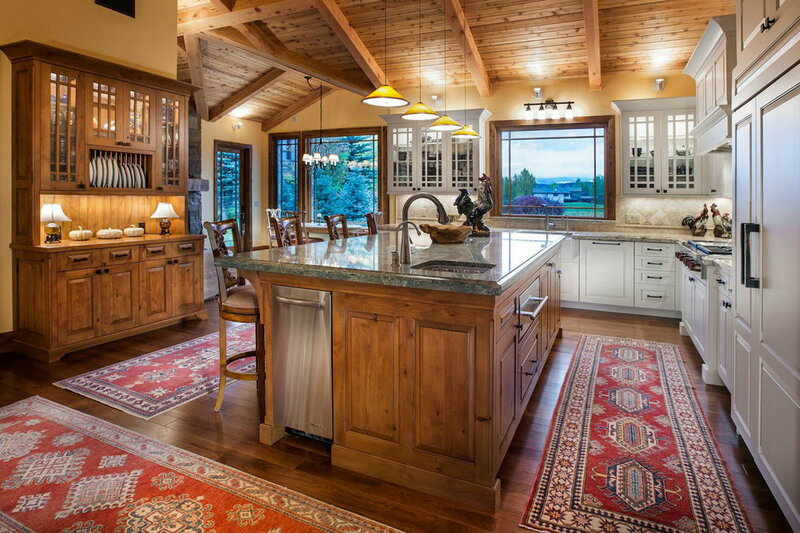 Ellis Design, a family-owned and operated business since in 1998, brings over 30 years of experience to kitchen design. Founder Dan Ellis, a certified kitchen designer, has built a solid reputation on working with clients and their design teams. He assures each project will be a unique statement of personal style and custom design. 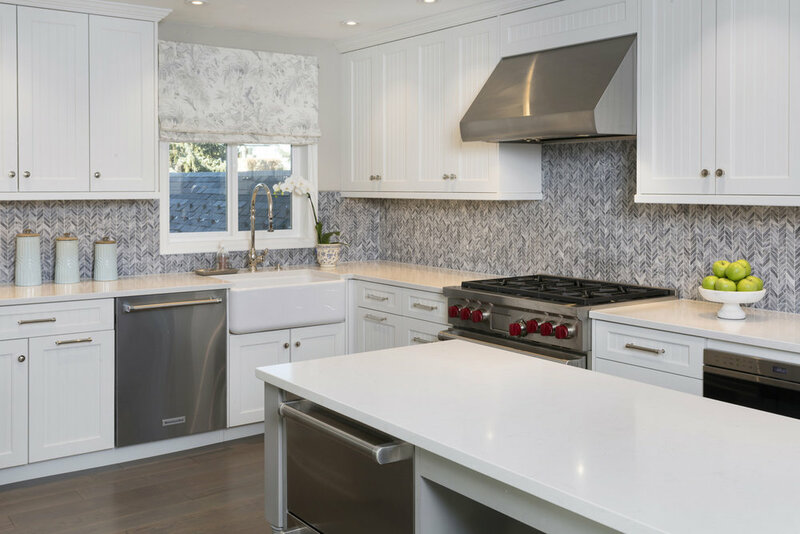 Ellis Design works with premium product lines to ensure that you will always be satisfied with the quality and value of your completed kitchen. As a small, local business, we pride ourselves on our commitment to customer service and making sure that every detail is completed to the client's satisfaction.